JISAQUEL Fe S-6 is a product especially prepared to combat the shortage of iron (Fe), as proofreader or to prevent them. 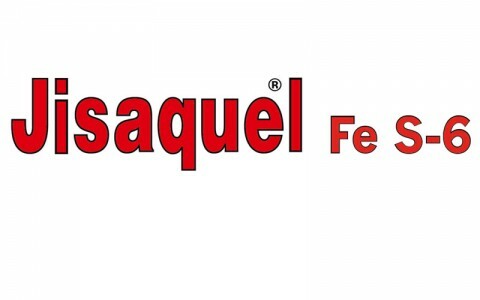 JISAQUEL Fe S-6 is presented as a micro-granule to facilitate its handling, with a high solubility, reason why it only requires to be added to water without any previous preparation. Due to its EDDHA chelate, it´s highly assimilable by the plant. 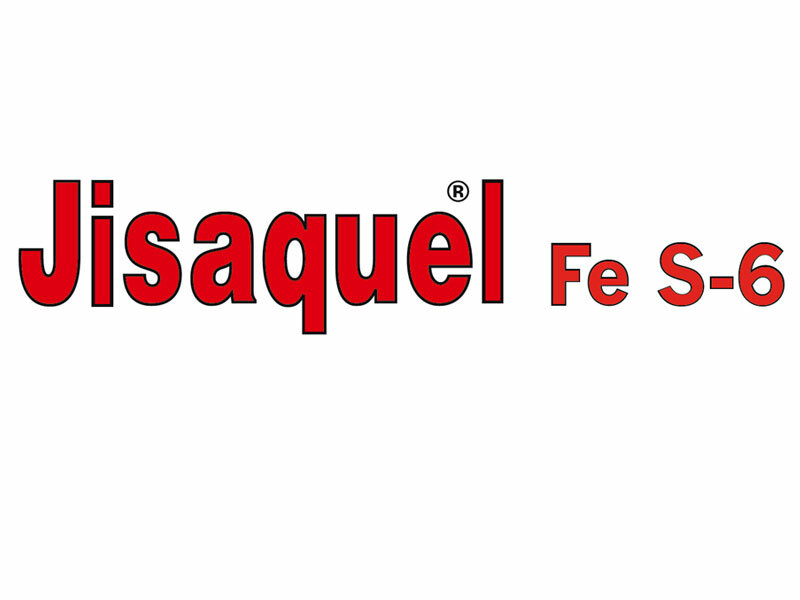 JISAQUEL Fe S-6 is formulated to be applied directly to the soil (injection, ploughshare, etc) or through the water system (fertirrigation, flood system, etc.). is compatible with mostly all fertilisers and phytosanitary products, except those which are highly alkaline or those containing metallic micro-nutrients such us cupper (Cu) or manganese (Mn).